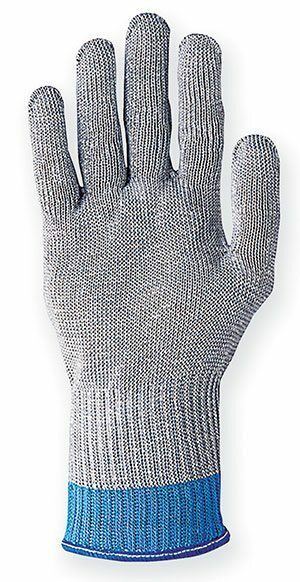 Hand Protection and Work Safety gloves play a powerful impact in our work lives. Did you know that hand abrasions, lacerations and exposure to chemicals is one of the leading cause of injuries in most of the industries. According to the US Bureau of Labor Statistics, not wearing gloves results in 70% of the hand injuries that occur at worksites. With injuries to their hand, workers are left with no option than to take leave from work. Also, these injuries can sometimes be serious, causing grave health issues for the workers. 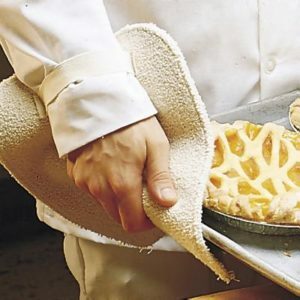 When you are a part of a project that requires the use of hands in a process that can cause lacerations or involve exposure to dangerous chemicals, using safety gloves is mandatory. 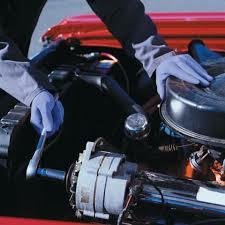 Wearing hard protection and protective gloves will reduce the risk of injuring hands while working. 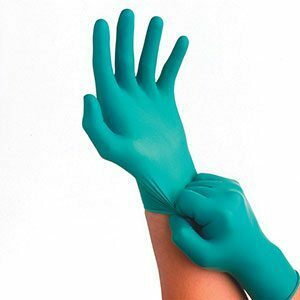 To make sure jobs are done effectively and most importantly safely, it is necessary to have your workers wear work gloves. Before deciding which protective gloves are best for the kind of industry you are working in, it is important to evaluate the potential hazards at the worksite and the protective gear needed to mitigate the risks. A worker can be exposed to hazards from chemicals, temperatures, abrasions and cuts. 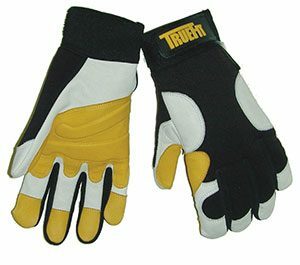 You will only be able to find the right safety work gloves when you are aware of the risks the workers are exposed to every single day at the worksite. Evaluate the worksite and choose one of our safety gear to reduce the risk of any accidents. Workplace injuries are not rare. Whether it is from falling off a ladder or due to the exposure of hands to a certain dangerous chemical, keeping the safety of your workers should be your first priority. It is important to wear proper protective hand gear before performing any industrial task such as handling hot materials, sharp materials and caustic chemicals. These safety hand gear will not only keep your workers’ hands safe, but will also increase the efficiency of their work. If you are working in an industrial environment, it is necessary to wear protective hand gear to eliminate the risk of hurting and injuring hands in case of an accident. 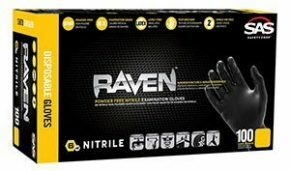 Hand Protection Solution At Hand in every work environment. 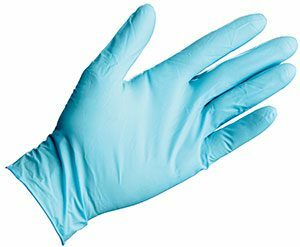 Safety Gear Pro cares about you and your workers, therefore, we offer a wide range of safety gloves to protect the most valuable asset of your workers, their hands. Safety Gear Pro has come up with a number of safety work gloves that will keep your workers safe from all kinds of accidents. 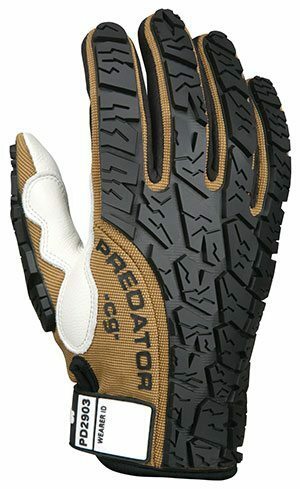 There is a wide range of gloves to choose from at Safety Gear Pro. 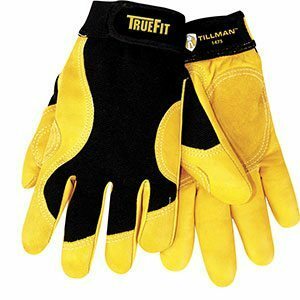 Whether you are looking for cut resistant gloves, heat resistant gloves, driver gloves, mechanical gloves or chemical resistant gloves, you will find all at Safety Gear Pro. 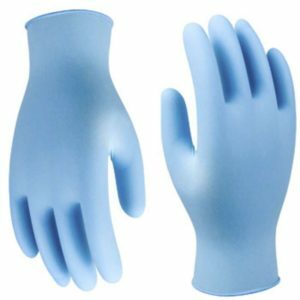 At Safety Gear Pro, we care about your safety and therefore, make use of only the highest quality material to make our protective gloves. 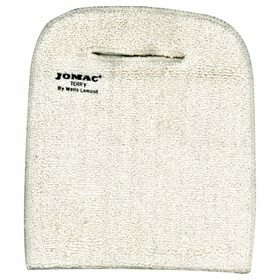 Each pair of gloves is made keeping in mind the specific work environment they will be used in. A pair of gloves used in the chemical industry will be different from the one used in a construction industry. Catering to the specific needs of each industry, the hand safety gear offered by Safety Gear Pro will keep your workers safe from all kinds of hand related injuries and accidents. With Safety Gear Pro, your workplace is bound to be much safer than before. With our premium quality safety gear, you will find a suitable pick for all your safety gear needs. With a huge collection of high quality safety gear, you will find what you need. Our safety equipment is made from premium quality materials, preventing wear and tear and a long life. Enhance your workplace safety with our safety products and keep your workers away from accidents and injuries. At Safety Gear Pro, we believe in putting your hand protection first. Wearing safety gloves while working will keep you away from the worries of getting into an accident and even if you do, these gloves will save the day for you by reducing the risk of injuries even in case of a serious accident. Investing in Safety Gear Pro’s hand protection range will keep your workers safe and sound. 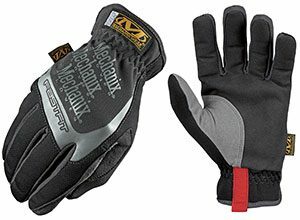 Time to make your worksite risk free with our safety gloves for maximum protection.